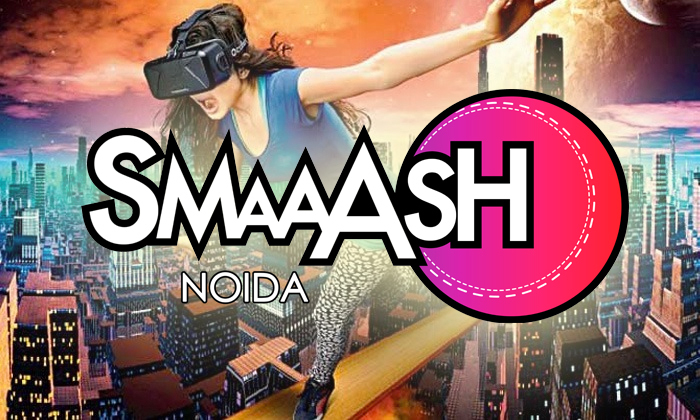 When every brand was encouraging people to partake in passive entertainment, SMAAASH introduced active entertainment through SMAAASH, which was a product of passion made in India suitable for a global play. Unlike its then perceived competitors that were either amusement parks or standalone F&B entities or arcade/ bowling action places, SMAAASH pioneered the Family Entertainment Centre segment in India via the creation of its flagship entertainment centre in Mumbai that offers an interactive, immersive and fun experience with attractions and activities for multiple audiences. SMAAASH is an active entertainment space where people play, party and celebrate. The brand journey has seen a steady growth to becoming one of the most loved entertainment destinations for many around the country and overseas. SMAAASH offers ‘Larger than life’ sports experience delivered to a location near you, World-class, differentiated F&B to attract families, and continuous product innovation and IP development. SMAAASH has one of the largest gender neutral & geography-neutral portfolio of games comprising a current repertoire of 30+ under development. The inhouse SMAAASH Labs (R&D) team has developed Virtual Reality (VR) Games, Interactive VR, Interactive + Competitive VR, VR + AI (Artificial Intelligence), VR + Real World, Augmented Reality on Hololens platform. SMAAASH is successfully on the path of accomplishing its mission of owning a billion smiles.